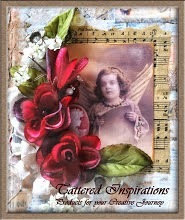 Here is my first original creation for Tattered Inspirations using the 'Victoria's Glory Box' kit. The design is totally mine and the bag can be made using one sheet of Bazzill. 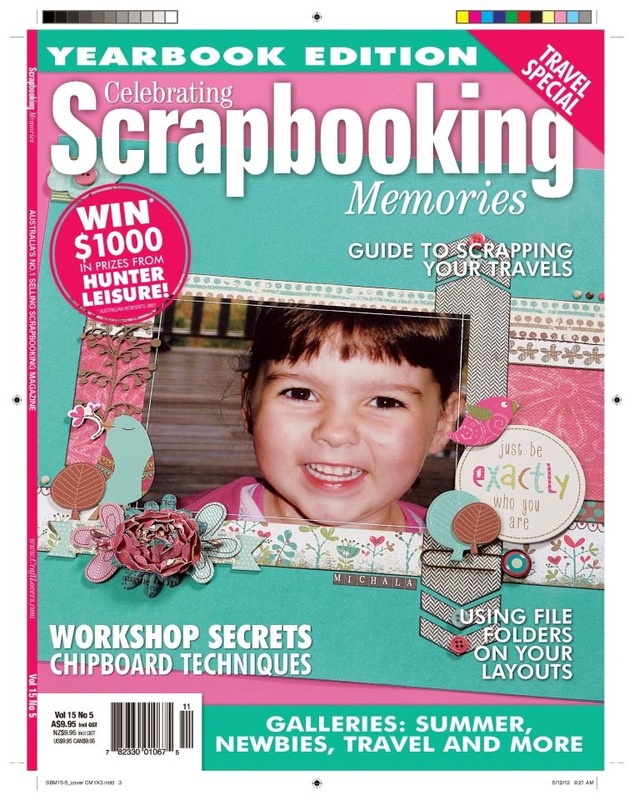 It features Carol's beautiful handmade flowers, hatpins and a cabochon, along with the vintage printables. 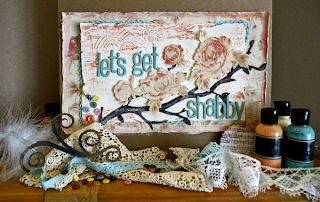 ALSO: Tattered Inspirations are sponsoring the "Let's Get Shabby" website this month. 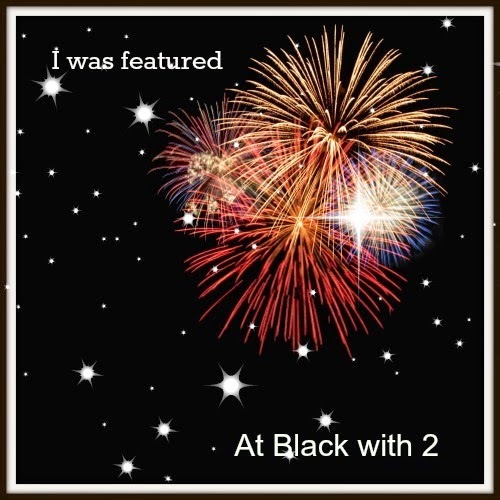 You must head on over for a look-see!! 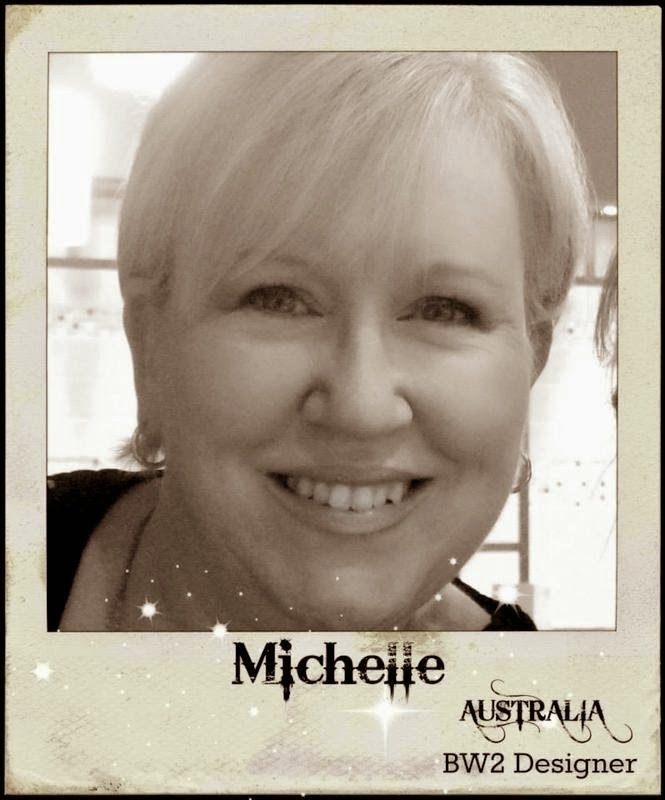 Turned out really beautiful Shelee !! Love the all the little different elements you've used. 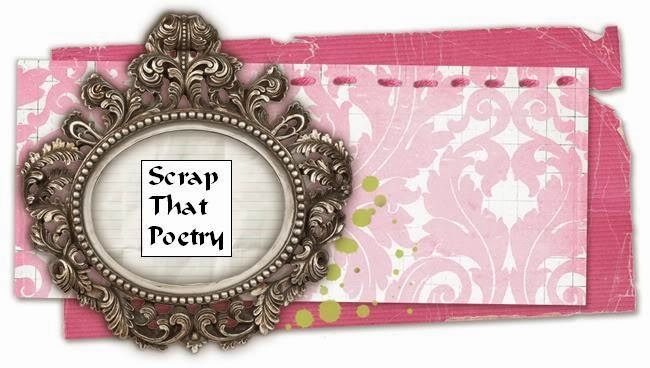 ScrapBoutique LO of the Week!! My New DESIGN TEAM Position!